Iago Aspas has said he has nothing to prove in England ahead of Celta Vigo's Europa League semifinal second leg at Manchester United on Thursday. 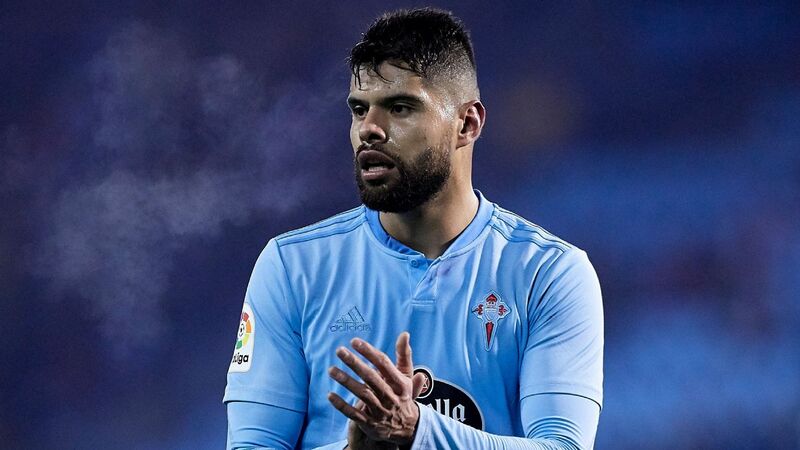 The former Liverpool striker, Celta's top scorer this season with 24 goals, failed to make an impact as his team were beaten 1-0 in the first leg. The 29-year-old failed to register a shot on goal, with some UK media reports referencing his disappointing spell at Anfield in 2013-14. But he told Faro de Vigo newspaper: "I don't have anything to prove to anyone. "There is no need for it, and I think I've already proved my worth there having scored a goal against England with the national team." Celta sold Aspas to Liverpool for £7 million but he scored just twice in 16 appearances before making a loan switch to Sevilla, later joining them permanently before returning to Celta in 2015. He said United defender Matteo Darmian had marked him well in the first leg, adding: "He wouldn't let me turn around. 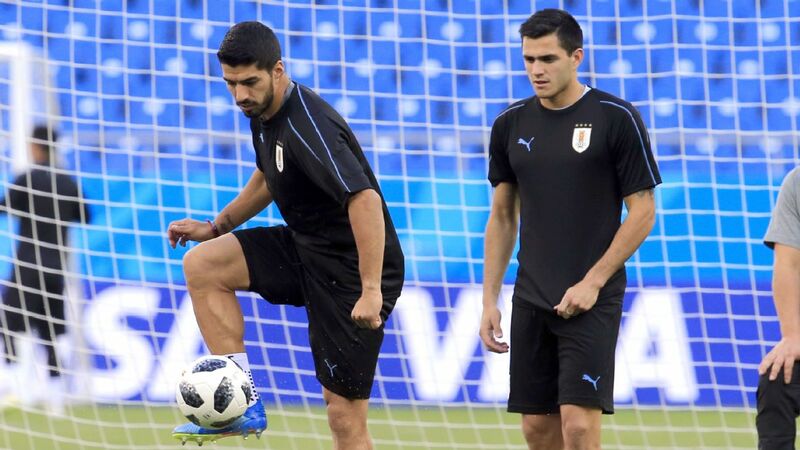 "I don't know if I will play in a different position on Thursday, but I think [coach Eduardo] Berizzo will make the necessary tactical changes in order for us to have more fluidity." Speaking to El Atlantico Diario, he said Celta knew they would face "a challenge because of the team we are up against and the venue we will play at." He added: "This game is one of the most important of my career. I've already won a Europa League with Sevilla, but now I have a bigger role in this team. "I hope I can give a good performance and help the team win and reach the final." Aspas said reaching the final would be "a dream come true" and added: "We have nothing to lose. We have one final shot and we are going to do all that we can to overturn the tie. "I would tell the fans to have the faith that we've had throughout this season and thank them for their support, not just for travelling but for the whole season."